Jade is crazy about animals. 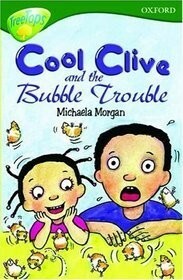 One day, Clive and Jade bring home the school hamster, Bubble for the holidays. What happens then? 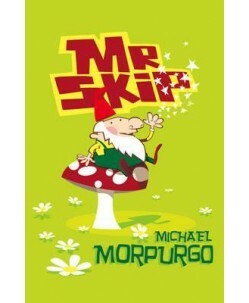 Read this funny chapter book to find out.